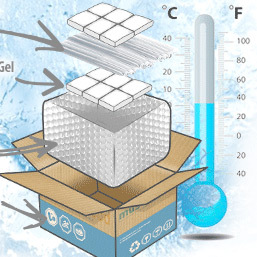 The before price is based on the current RRP for the items in the Hamper. If you purchased all items separately today, the cost would be £22.50. 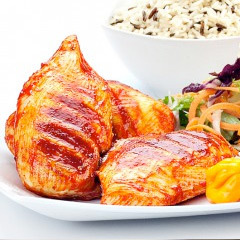 So that you can try our award-winning meats, fresh vegetables and protein snacks we've discounted it to just £10. 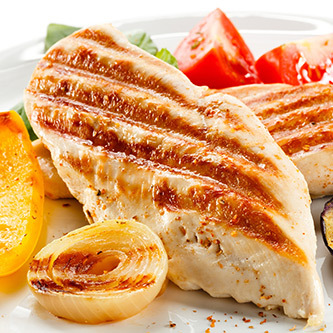 Our extra lean chicken breast fillets are known for their outstanding mouth watering flavour plus with no added water or salt, they're a must have for every athlete! You will love these medallions! 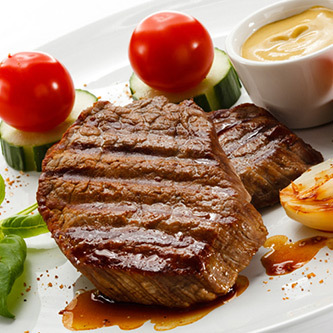 Free range, grass fed and cut from the loin eye (one muscle steak)... oh, and matured so they melt in your mouth! 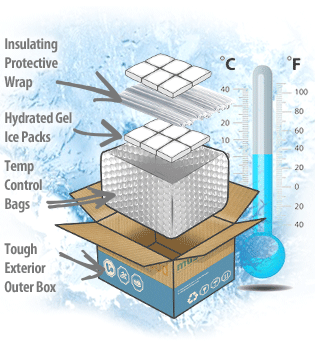 Simply outstanding... A game changer! 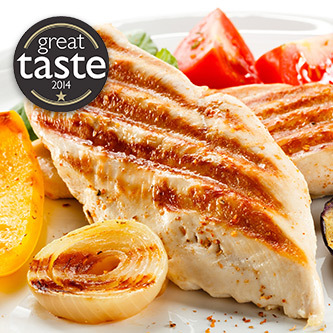 Introducing BRAND NEW High Protein Smokey BBQ martinated Chicken Breast Steaks! 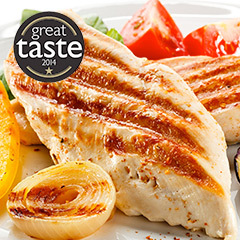 Our usual Great Taste Award Winning Chicken Breasts in a CLEAN BBQ glaze. 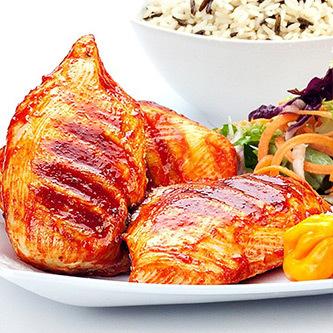 New & EXCLUSIVE... Juicy award winning Chicken Breasts smothered in our very own tongue tickling, high protein Dragon's Fire Glaze to deliver a truly scrumptious taste! 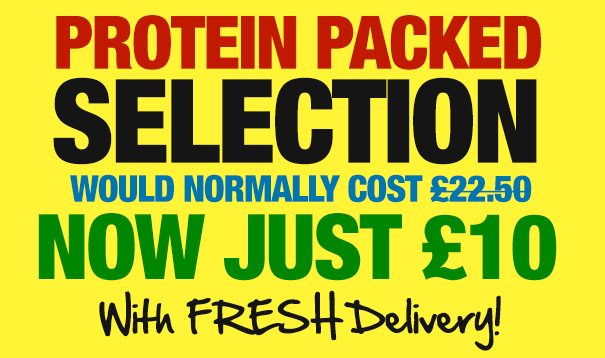 Our Stunning Protein Packed Hamper is available for delivery today. 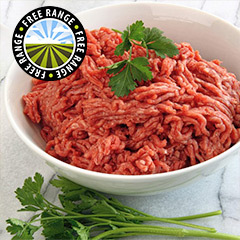 Add To Basket NOW And SAVE Compared To What You Are Paying For Supermarket Meat! 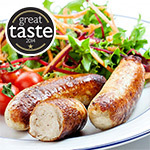 No added salt or water and finely trimmed by hand, with over 100+ recent reviews. 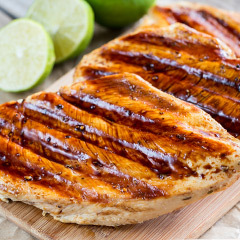 You haven't tasted chicken until you have eaten these succulent and meaty breasts... seriously, they are that flavoursome! 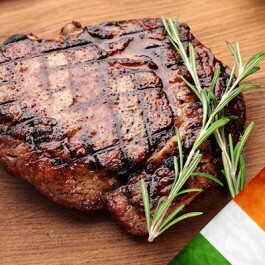 Sweet in taste, buttery in texture and simply melt in the mouth fantastic, these 21 day matured steaks come from the finest grass-fed Irish cattle! 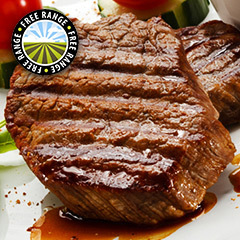 Made exclusively from out extra lean Free Range British steak trimmings and containing a massive 92% beef with just a little seasoning, these amazing Hache Steaks will really tickle your taste buds when cooked.